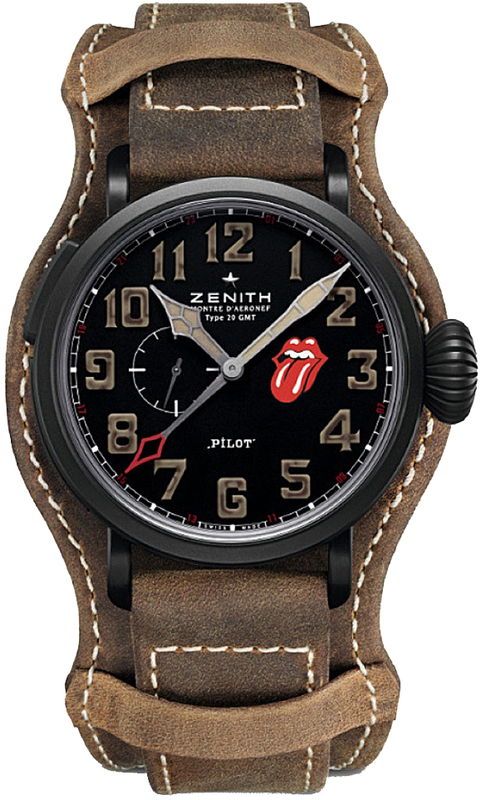 TRIBUTE TO THE ROLLING STONES: The Rolling Stones signature red tongue logo is printed on the dial. 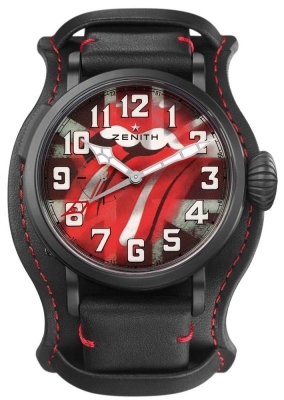 The case back is engraved with the 'ROLLING STONES LIMITED EDITION' & the Rolling Stones tongue logo. 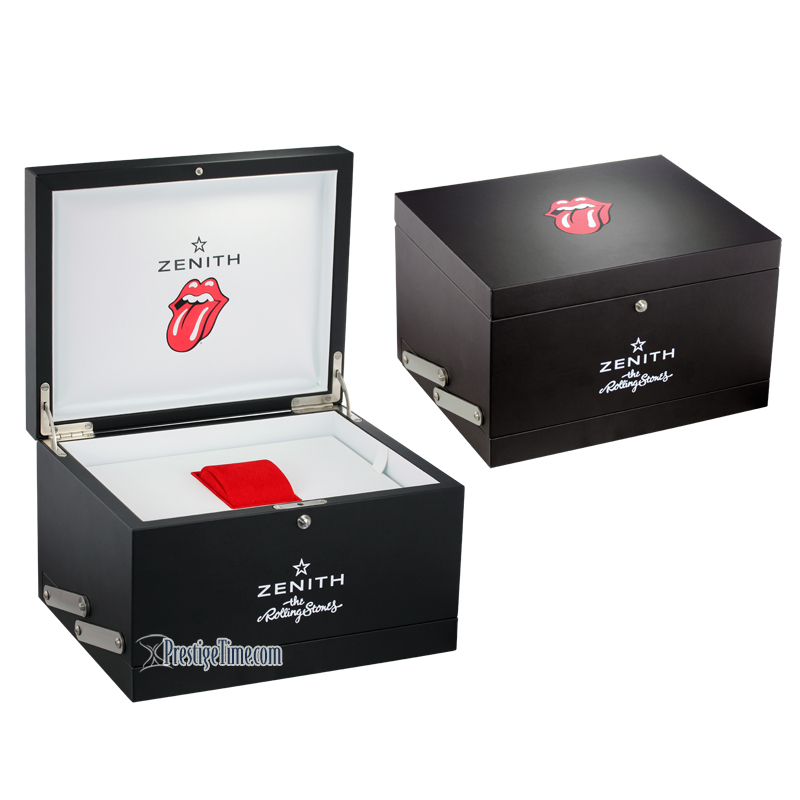 Delivered in an extra large & special Rolling Stones themed box. Titanium case with a matte black DLC (Diamond Like Carbon) coating - which is highly scratch resistant. Black PVD coated steel buckle. Arabic numerals painted with vintage colored SuperLuminova. Satin/Brushed ruthenium hands with SuperLuminova fill. White printed minute track around the dial. 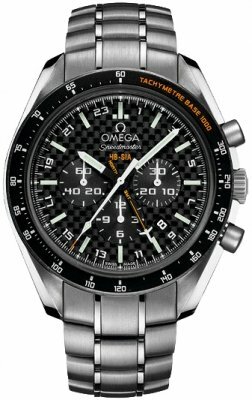 Indicated by the addition hour hour hand with the red skeleton diamond tipped hand. 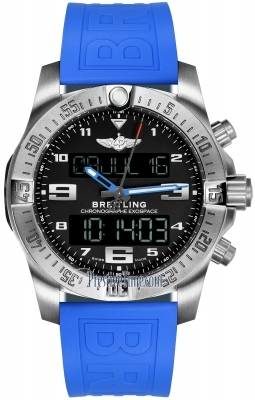 The GMT hand make a single full revolution every 24 hours & points to a 24 hour hour indications. 24 Hour markings in red on outer perimeter of dial. 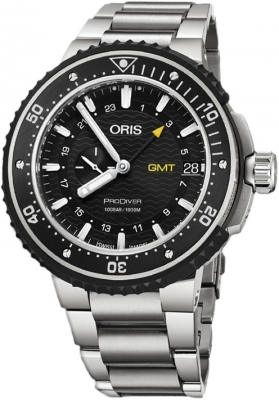 Quick hour adjustments to the GMT hand using the button located on the case edge at the 10 o'clock position. 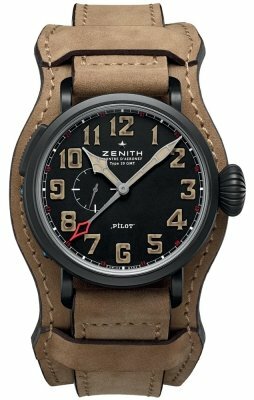 Zenith Caliber 693 automatic movement which beats at 28,800 vph, contains 26 jewels, is comprised of 186 components and has an approximate power reserve of 50 hours.